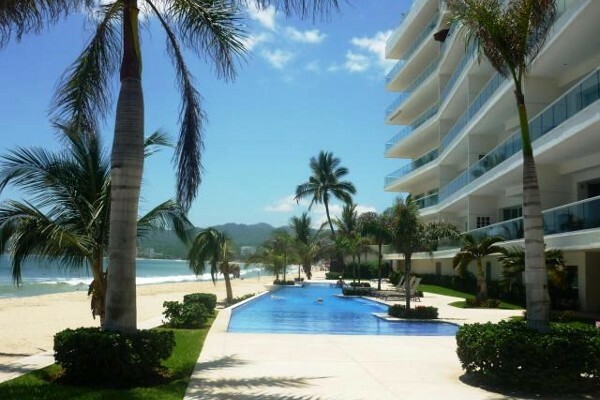 This beautiful completely remodelled condo is located at one of the most white sandy.. 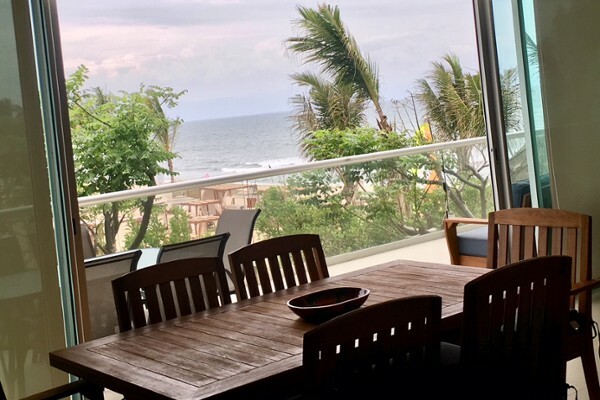 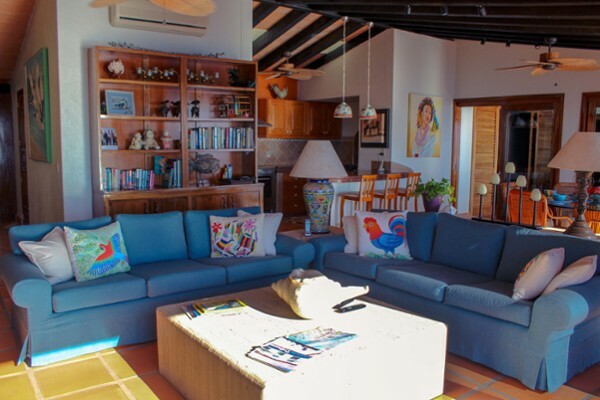 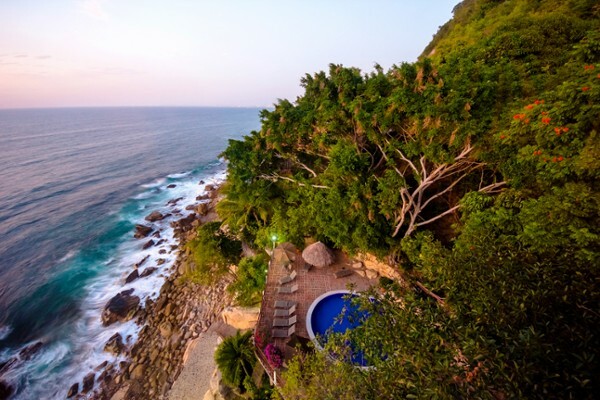 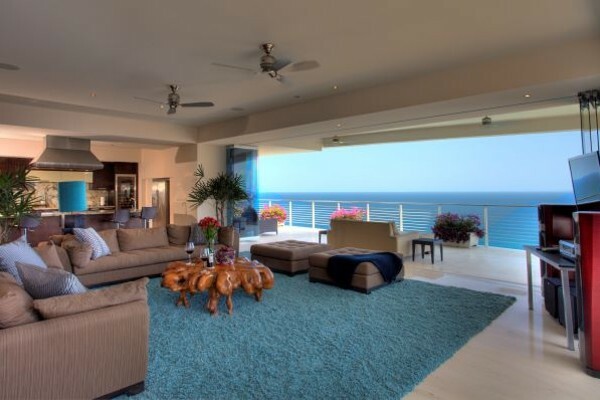 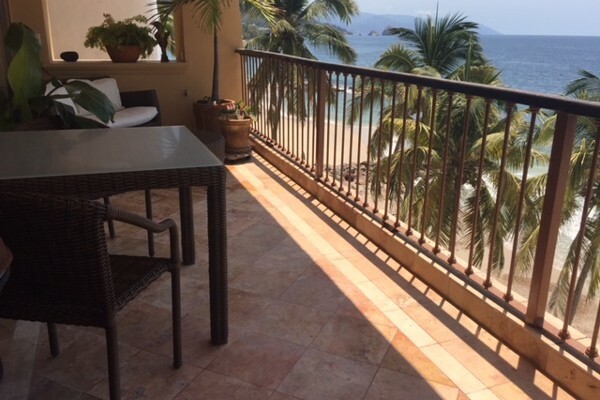 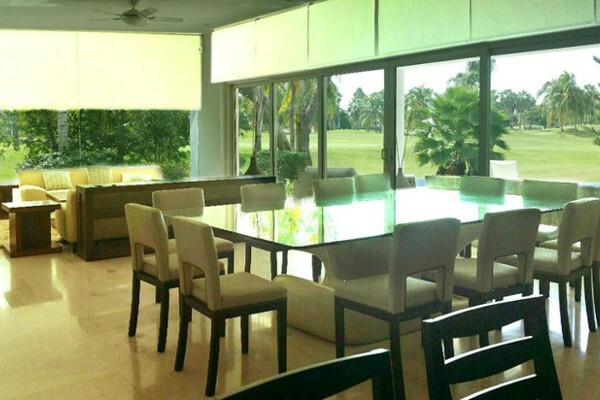 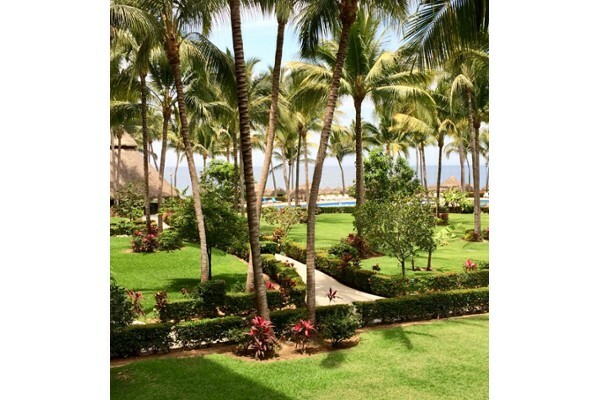 Double Penthouse has unparalleled views of the Bay of Banderas, Sierra Madre Mountai..
Beautiful mexican style PH on the ocean located in the south shore 10 minutes from t.. 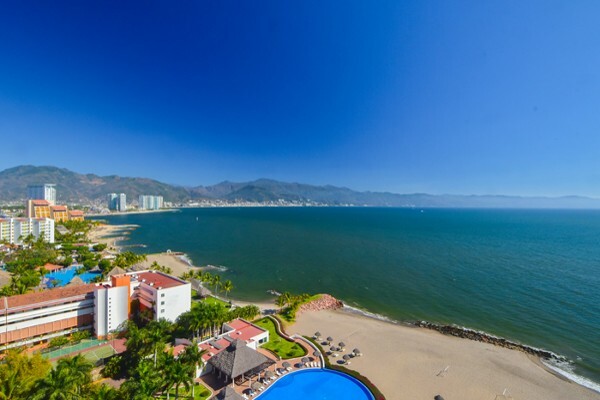 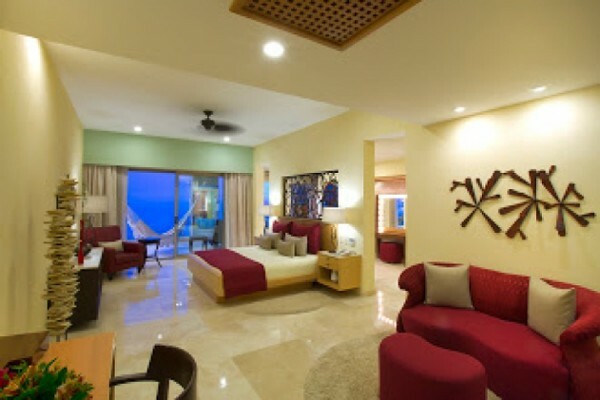 This absolutely stunning beachfront Penthouse overlooks the golden sands and crystal..